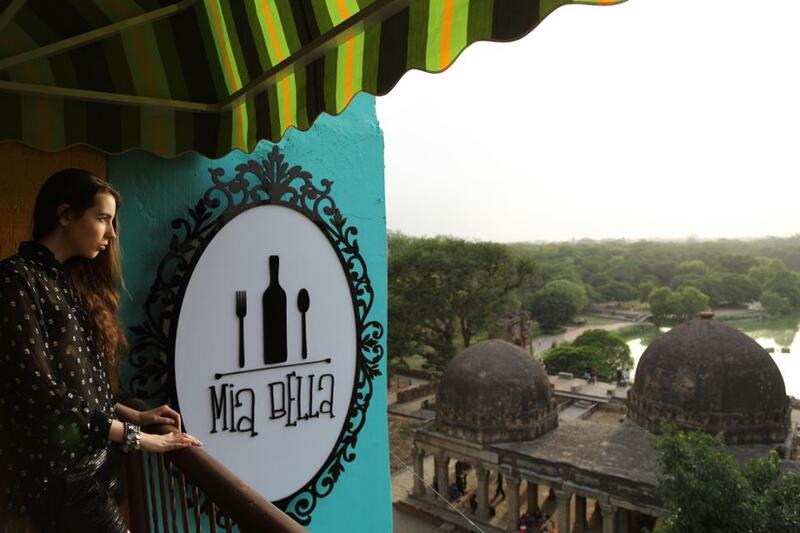 The favourite hang-out spot for many Delhi-ites, Hauz Khas Village or HKV is the place to be when you want to let your hair down or just hang-out! 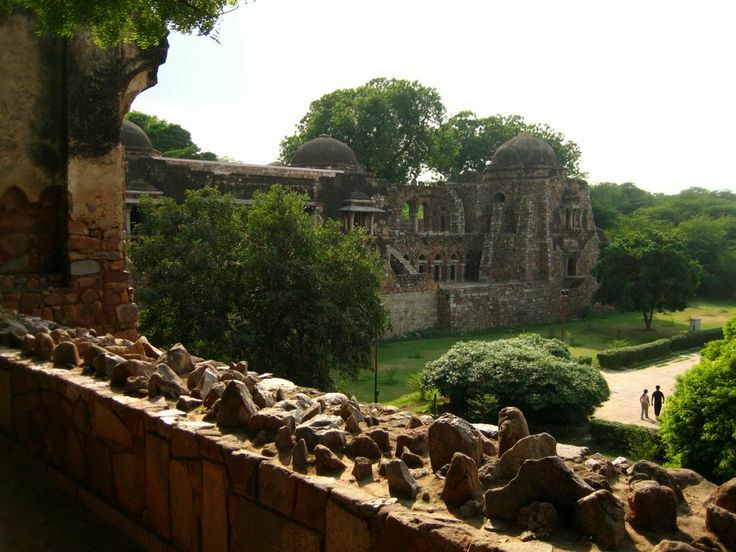 Built by Alauddin Khilji in the 13th century, HKV is home to a reservoir, a mosque and the tomb of Firoz Shah Tughlaq. Now, at first glance, HKV looks like the jumbled mass of electrical wires and mismatched buildings! You could even mistake it for a crumbling urban slum! But look closer, you have just entered Delhi’s hippest and most popular destinations – frequented by both – the most affluent and the most artsy. You have dark alleys leading to quaint retail outlets, haute couture side-by-side with kitschy bric-a-brack shops. By Road: Take a left turn from Aurobindo Place Market and go straight. You have to walk in the Village, but a makeshift parking is available at the start! The Village is officially closed on Sunday – while most shops remain shut, the restaurants within the complex remain open daily till 11 pm. Heck what does Barsoom mean? American pulp author Edgar Rice Burroughs invented the word in his novel ‘A Princess of Mars’. He used this word to describe the planet Mars. And you do get an out-of-the-world experience when you enter this bistro. Eclectic décor, hidden lighting with accents of deep red – you’ll love the ambience of Barsoom. They have an excellent bar and their cocktails are to die for! Pair it with their extensive tapas menu and you’re set for a great evening. For coffee lovers, the coffee beans come straight from the Wayanad hills in Kerala. They also have a sound system that has the potential to be heard all the way to Mars! Can’t wait to get to Barsoom? Get a great deal here. There are some places you would want to visit just for the view! Mia Bella is that kind of restaurant. 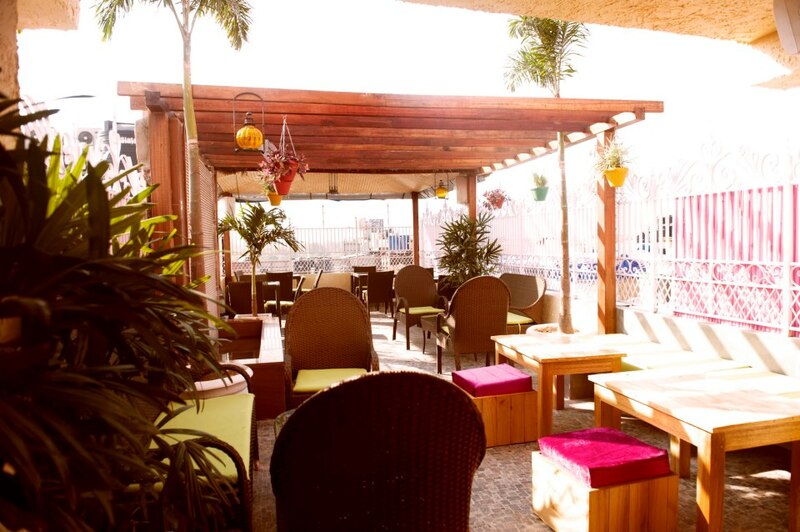 Step onto their terrace (easy to get a table on weekdays, virtually impossible on weekends!) and be transported to a different era. Behold a beautiful lake, lush greenery and the romantic ruins. Grab a drink and just sit and soak in the beauty. Or step inside and groove to DJ Miki’s selection of retro, reggae, house and commercial hits. Ladies nights on Wednesdays! Get a great deal for Mia Bella here. Hmmm…guys don’t think that this is one exclusively for ladies! Not quite – the makers picked this colour theme as it stands for joy and celebration. This is a cheery little place, with ample space to just chill and hang out. Don’t miss their volcano nachos, fusion risottos and Philadelphia cheesecakes. Save some money as you chill at the Pink Room. Get started! 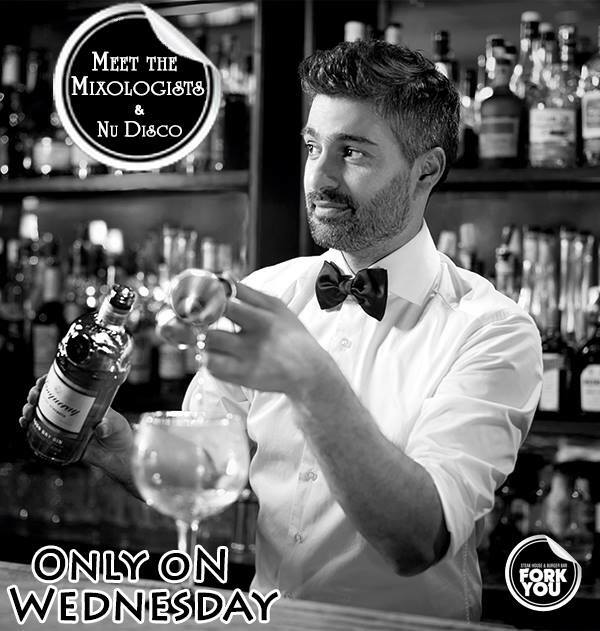 Fork You is a one-of-its-kind old school classic bar that’s a cafe serving steaks and specially crafted burgers during the day, and transforms into a high-end cocktail bar at night! We would go just for the unusual name, but there’s also a karaoke night, Ladies night and special mixology sessions as well. A little saving wouldn’t hurt, right? Get 20% off on food & beverages here. As the name suggests, this not a place for the ordinary or commonplace! When you need to experience something higher or more creative – this is where you need to head out to. 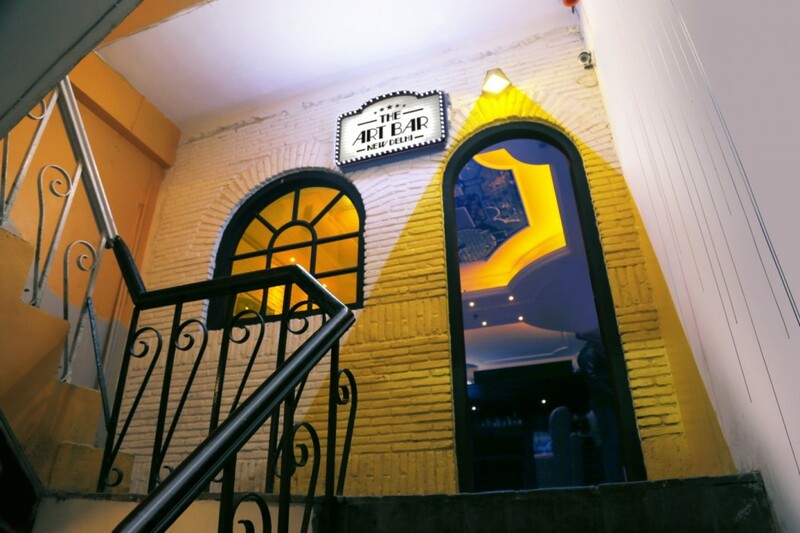 The Art Bar is also an art gallery which showcases the works of budding artists. You’ll often the creative types poring over a painting, deep in discuss with a drink in hand. The fusion menu is designed to impress. 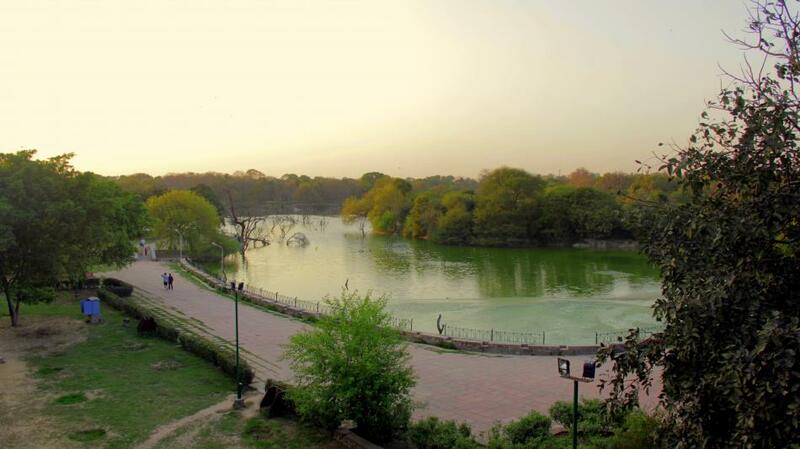 If you are a part of Delhi’s ‘culturati’, you’ve got to be seen here! Have you had a Cosmo like this one before? When you’re looking for a place to party – you’re really spoilt for choice. But what if you wanted an alternative place where you could work in peace, and have a good time while doing it – Social is the place to be! From 9 to 6 you can work here and get fast internet access, lockers and even stationary. You would be forgiven for getting distracted with the view! 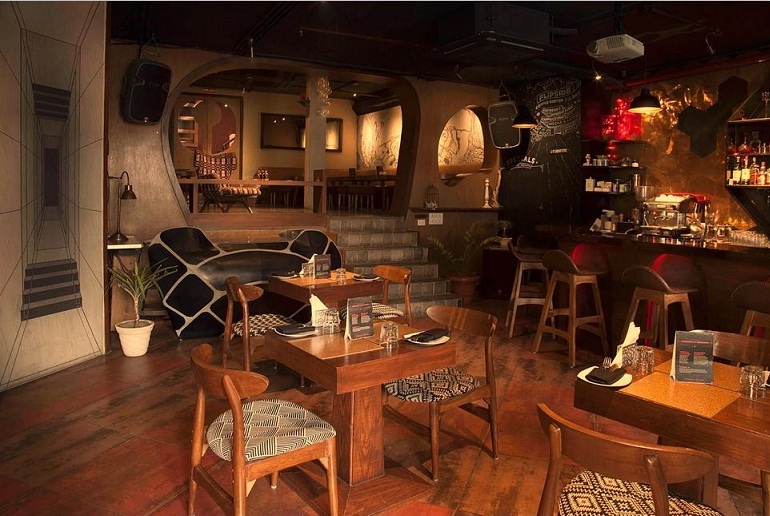 Post 6, the place transforms into a high-energy bar and going by how jam-packed it gets in the evenings, you’ll know that Social is really popular with Delhi’s party hoppers. They are also very creative with their food and drinks menu- everything served has an element of surprise! 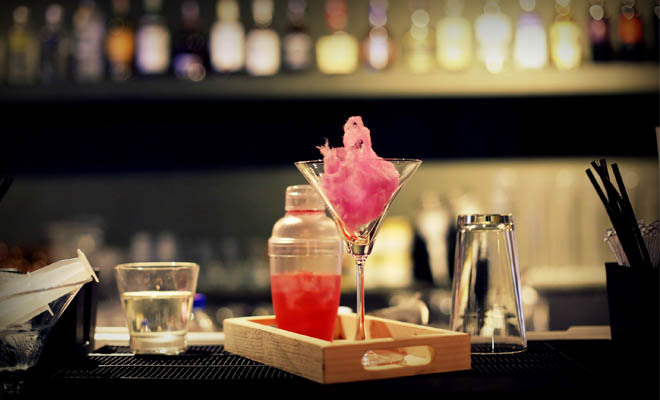 Expect a Cosmopolitan to come with a puff of pink cotton candy, LIITS are served with pipes for straws and other cocktails come in test tubes or pouches (glasses are too mainstream!) 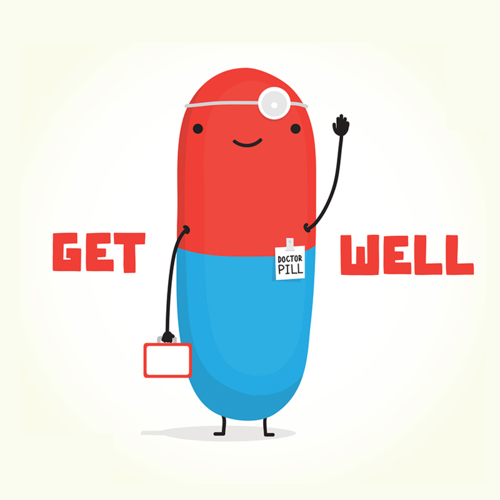 Thumbs up to the creativity! We could go on and on about this place, but you gotta try it out yourself! HKV is also a paradise for shopaholics. It’s like going on a treasure hunt – you’ll find quaint little shops with the most beautiful stuff, at the most unexpected places. For handmade stationary try Paper Handy – they have the most beautiful paper diaries, photo frames and greeting cards. In case you’re looking for sustainable fashion, bright colours and modern silhouettes, head to O Layla. For all things vintage, the House of Blondie is a must visit, especially for their statement necklaces. And the holy grail for fashion victims – Ogaan – retails in HKV showcasing Raw Mango (love! ), Sabyasachi and Nikasha.